NIW.Startups is a platform for discovering and showcasing the new most promising startups in the region. It also seeks to attract the right investors to initiate funding conversations with the startups. 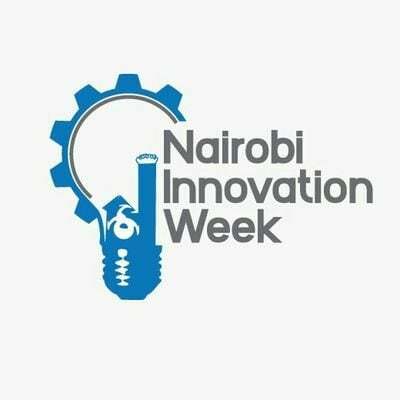 NIW.Startups is part of the annual Nairobi Innovation Week organized by stakeholders in the regional innovation ecosystem. In 2019, Nairobi Innovation Week will be held on 10th – 14th June. During that week 30 pitches will be staged and the 6 most promising of 2019 startups will be feted.